Founded in 1998 for the advancement of public knowledge and appreciation of the Bentley motorcar and its history by the establishment and maintenance of a museum, library and archive for the preservation, exhibition and study of the Collection. A real in-depth on-going piece of research by CCI member John Grech. A site dedicated to the 80,000 Anzacs who didn't return from the "Big One". 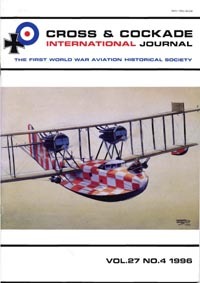 It's here primarily because of an excellent (animated) section on Dr Miller's work on the last flight of the Red Baron. Everything you always wanted to know about the Avro 504. Early days - but this site has great potential! 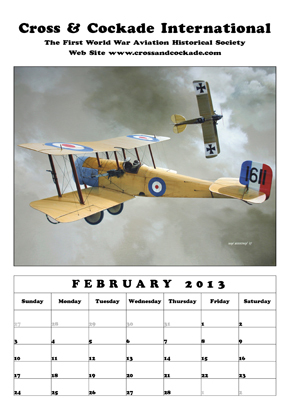 A great selection of WW1 art from a variety of different - and very talented - artists, for sale at reasonable prices. A site dedicated to the life of this 44 Sqn Camel pilot. Some of the best photos are modern shots of the airfield site at Hainault Farm - an amazing amount of stuff survives! 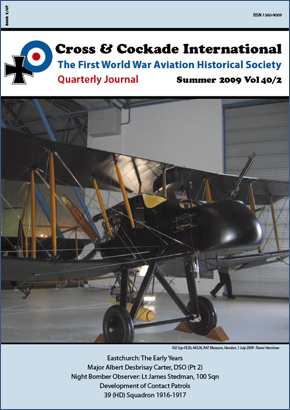 This chapter gives a potted history of the fighter aircraft in WW!. Some may argue over the conclusions and comments. This site also contains the complete text of the original 1919 English translation of "Red Air Fighter"
A large number of thumbnail images - mostly well known. 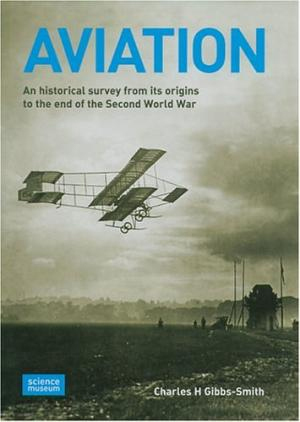 Italian author of several excellent works, including a recent (bi-lingual) biography of pioneer aviator Gianni Widmer.